Dan and I arrived in Paris late afternoon on Sunday. Not many places were open so yesterday is when I really got to explore. 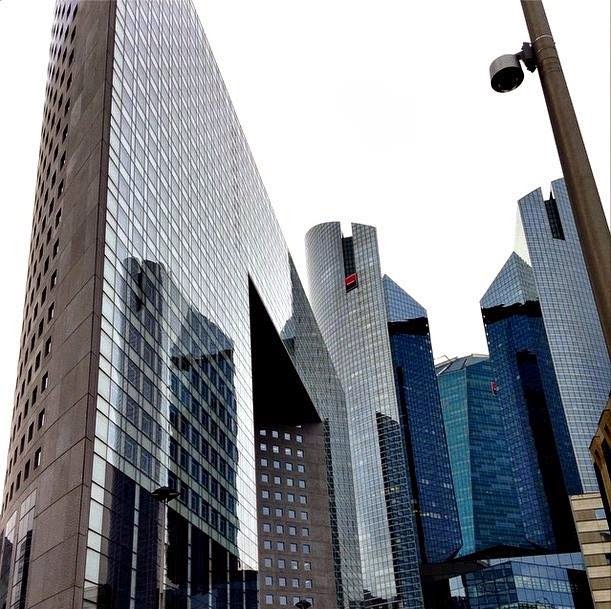 We are staying in La Defense which is the built up business area of Paris. You can see the Skyscrapers when you are at the top of the Eiffel Tower. This location is different from Bastille, the area we were in before. It is definitely more metropolitan. In the morning I went and had a wander around Les Quatre Temps shopping centre which is huge. I bought a few cosmetic products from the pharmacy which I will write a separate post on! There is a Christmas market set up outside Les Quatre Temps. The smell of mulled wine fills the air and there's Christmas music playing. At dinner time we went into the centre of Paris. 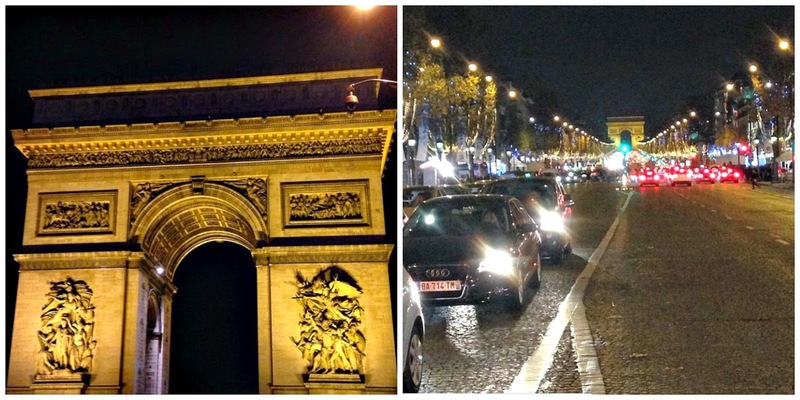 Champs Elysée looks so magical at this time of the year. There's trees with fairy lights lining the streets and about half way up a Christmas market starts. The Christmas market wasn't great though and seems more like a way of grabbing money than the traditional type. 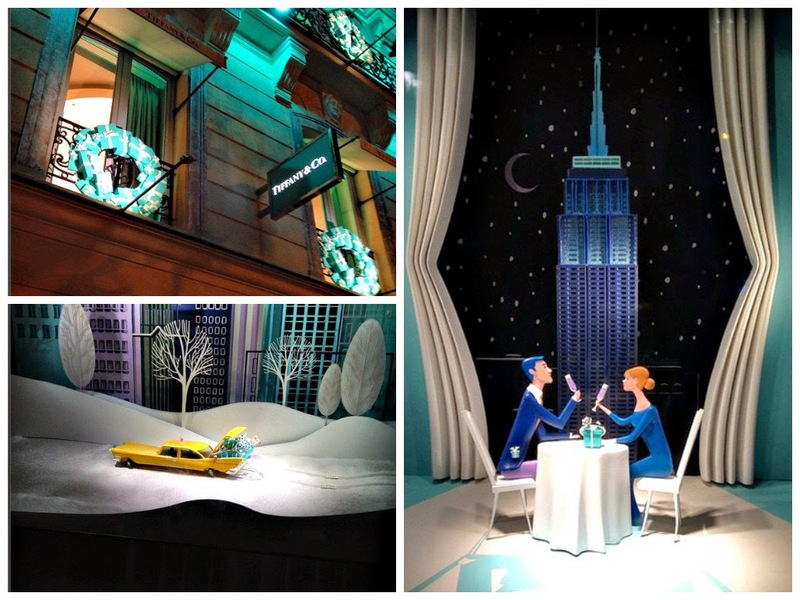 Tiffany's Christmas display was amazing. They had Christmas wreaths made out of their classic box and window displays set in New York. Loads of people were stopping to take photos. 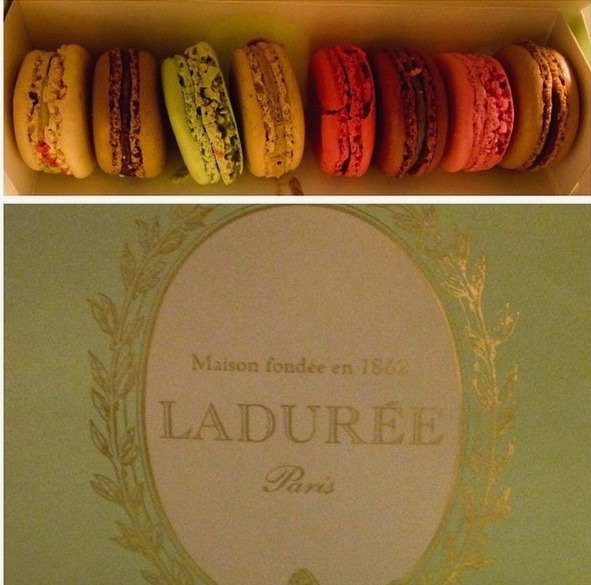 We stopped in at Laduree before dinner and grabbed some macarons. I picked gingerbread, apple crumble, pistachio, coffee, salted caramel, rose, raspberry and hazelnut. I've ate the salted caramel and rose so far and they're delicious!